This post includes a download link to a short biography of my great grandmother Barbara Ziymack. It’s a rags-to-riches story that contains elements of great strength in the face of difficulties and also great misfortune, sadness and, I suspect, bitterness and disappointment. You can download the mini-biography here, or continue reading for a short background. Isabella Tyson (née Coulson) (1786-1874), a convict transported to Australia in 1809. James Tyson (1819-1898), Isabella’s seventh child, who was enormously influential in shaping early white Australia, and who was the richest man in the country at the time of his death. 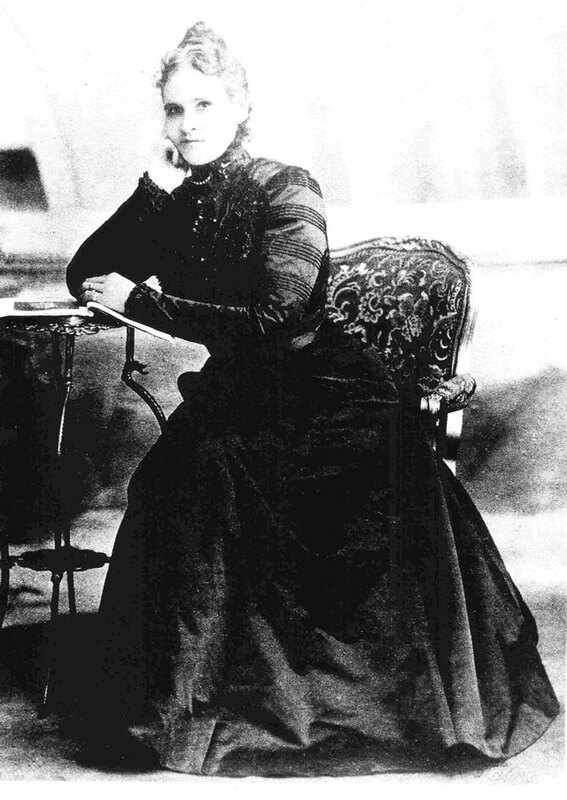 Relatively little is known of Isabella Tyson. James Tyson on the other hand left behind a massive trail of information in the form of newspaper reports, parliamentary records, land titles and court records. Zita Denholm’s definitive book “T.Y.S.O.N.” is a wonderful record of his life1. Barbara too left behind a trail. Unfortunately there are no first-hand accounts, as all those who knew her personally are now dead. However her surname from the second marriage to John Ziymack is unique in Australia, and this has made it quite easy to locate information about her from that point forward in the form of newspaper and court reports2. This story about Barbara Ziymack is based on these reports. Of course newspapers are not a perfect record of truth, but apart from the court records that was all I had. I’ve taken the liberty of flavouring the story with some “reading between the lines”, combined with some memories my father has of matters relating to Barbara. Because of this there may be some inaccuracies and I welcome comment from anyone who can point those out or add to the story in any way. Please contact me by leaving a comment below. You can also visit my family tree website3 for more information about the Tyson descendants. Here is the link: http://www.familytree.angeles-hill.com/. Request registration if you would like to see information on the living. You can download the story of Barbara Ziymack’s life by clicking on this PDF icon. There should also be some land titles, but at this point I have not looked into this aspect at all. This is primarily a transcription of the original family tree of the descendants of James Doneley, William Tyson and Dennis Sheil published by the D., T. & S. Committee to commemorate the family gathering at Campbelltown, NSW, on Australia Day, 1980. Hi Greg, I am most interested in Dene Hollow and its connection with Karl Schauman and the 1909 SS Waratah tragedy. Schauman and his wife were living at Dene Hollow in 1908. I’m wondering if I could use your picture of the old house on my website? Pauline, you’re most welcome to use the image of Dene Hollow. Cheers, Greg. Pauline, I notice that two members of the Schauman family were listed as passengers of the SS Waratah. If you find out more about Karl Schauman’s relationship to Dene Hollow I would love to know about it. Cheers, Greg. Many thanks, Greg. And yes, I will certainly keep you in the loop. You are right, two young Schauman sisters (Leona and Dora) were on board, aged ten and eleven.